You’ve got an Outstanding Warrant in Virginia. What’s next? If you’ve learned that you have an outstanding warrant in Virginia, you’re probably wondering what you have to do. Unfortunately, the short answer is that you need to go back to Virginia to get it resolved. But Can’t I Avoid Going to Virginia? No. There’s not a way for you to resolve an outstanding warrant without being physically present in Virginia. In reality, for a warrant to have been issued, it is a serious enough problem for the Court to require your presence to resolve it. Don’t. Too often, I have people tell me they will just not come back and deal with the warrant. The problem is when they are driving down the road in their home state, get pulled over for some traffic offense, and law enforcement takes them into custody because the warrant shows up on their computer. They then spend several days in custody for extradition proceedings. Even if they don't ultimately get extradited, it's still wasted time in custody. Do yourself a favor and take care of the problem head on. 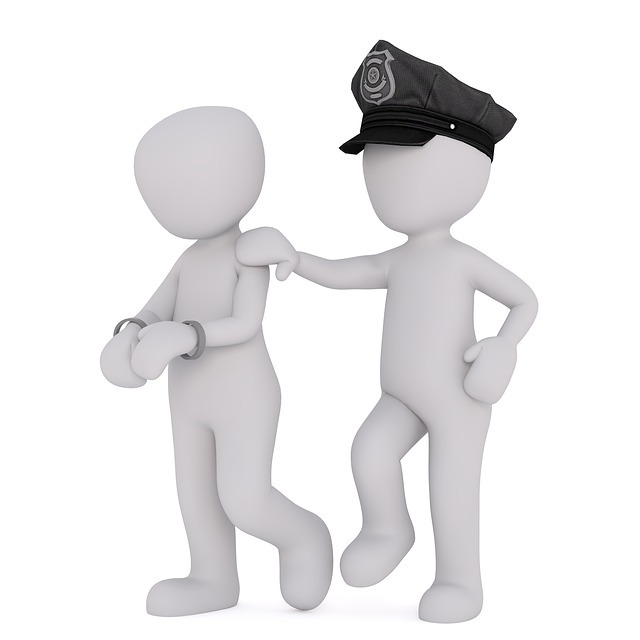 Call a local attorney in the jurisdiction in which the warrant is outstanding. He or she will call law enforcement and confirm what’s outstanding and try to help arrange you to turn yourself in. This will put you in the best position to obtain a reasonable bond. Obviously, whether you get bond really depends upon the basis of the warrant. But it's always a strong argument for your attorney that you voluntarily returned to resolve the matter. Our job here at BenGlassLaw is to provide useful information, even if it’s not what you want to hear. If you have additional questions, don’t hesitate to call.